Past themes have focused on youth, agriculture, animals, having fun, meeting friends, and the area’s rich history. The theme chosen will earn its author free passes to the 2012 fair. 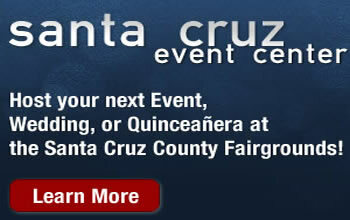 Themes may be mailed to the Fair office at 2601 East Lake Avenue, Watsonville, CA 95076, emailed to , or submitted on line at www.santacruzcountyfair.com The deadline is Monday, November 7, 2011.